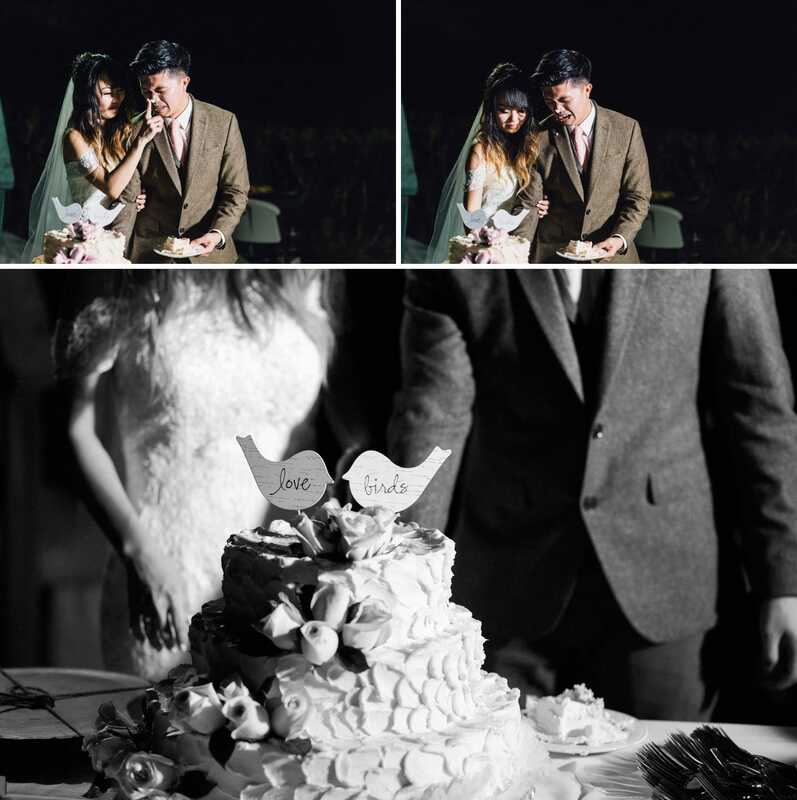 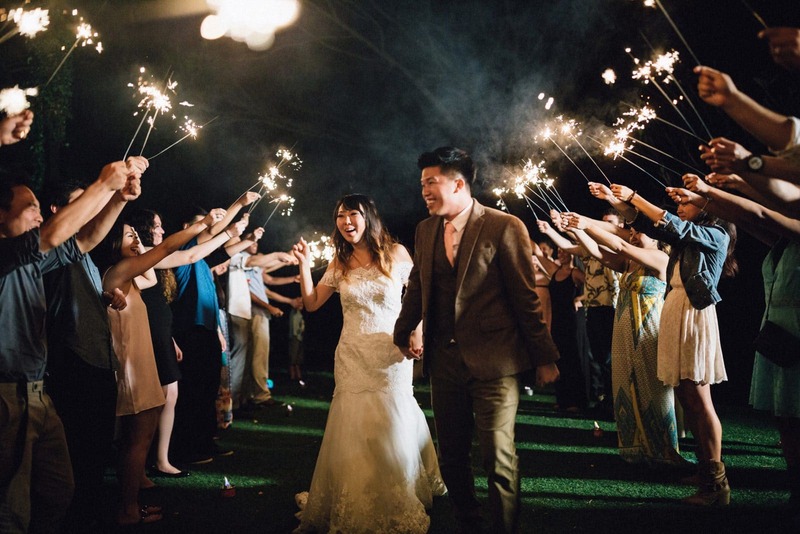 Jane & Ted ran into some problems with their original Wedding Venue. 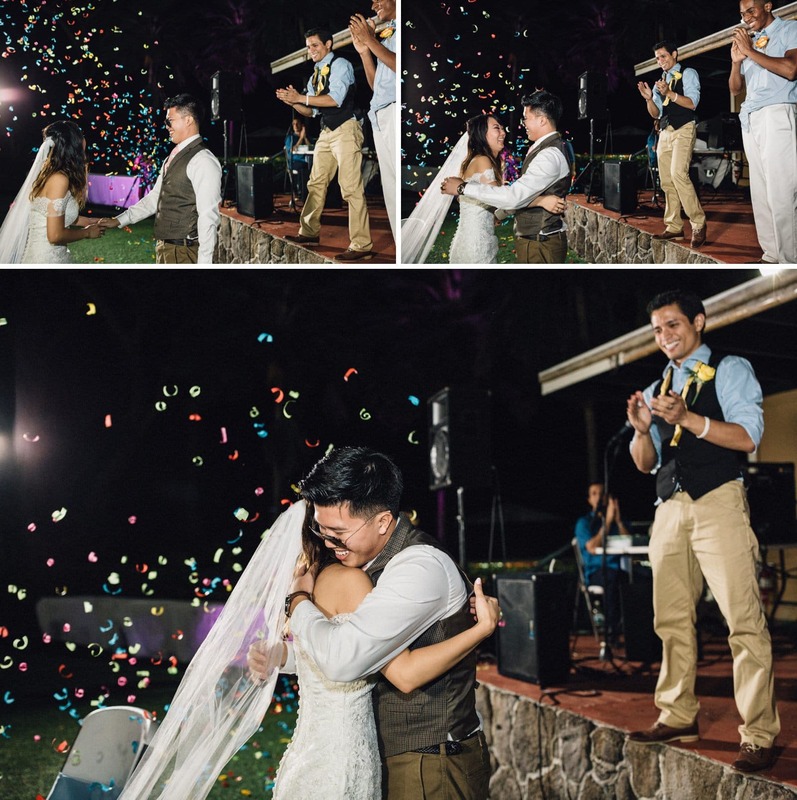 Talk about stressful! 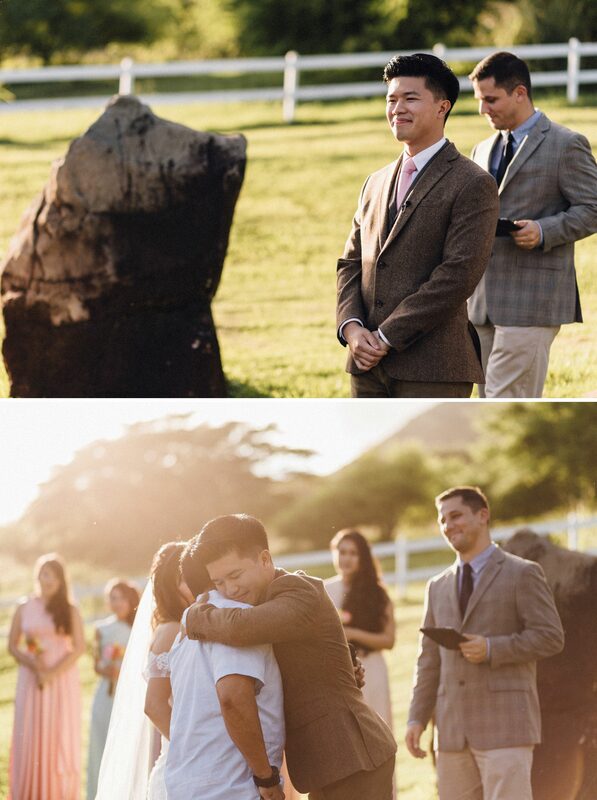 Especially when their wedding was a few months away! 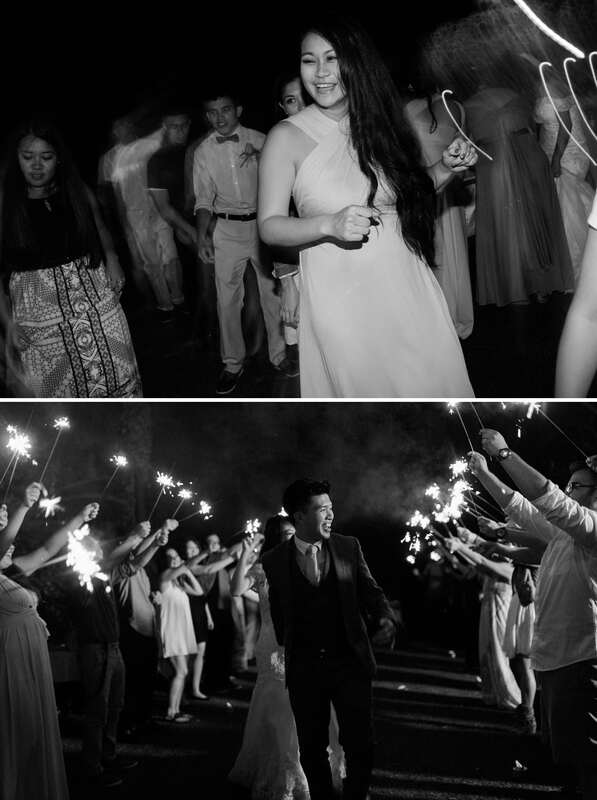 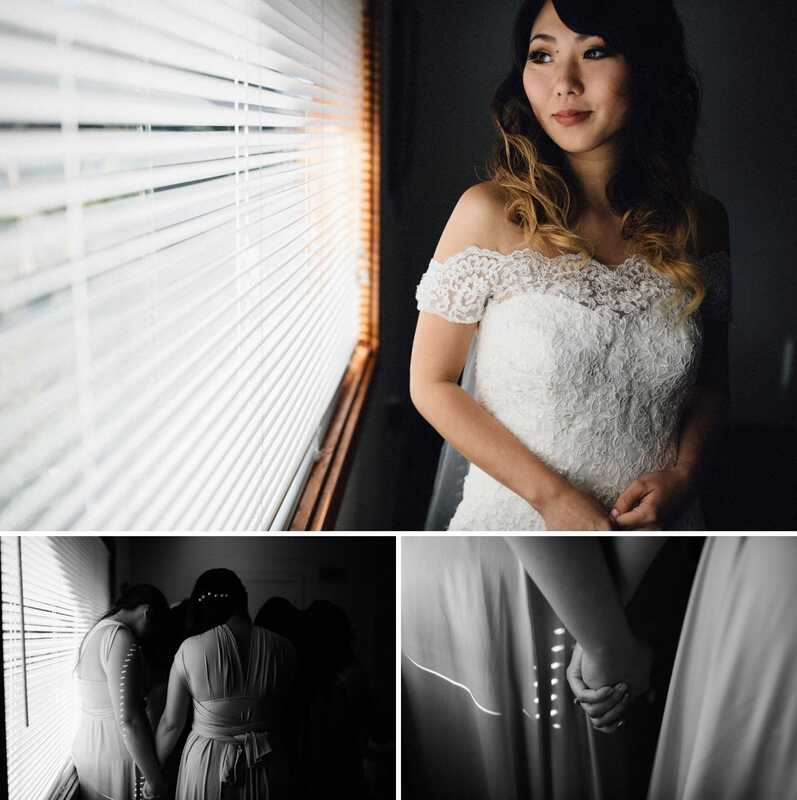 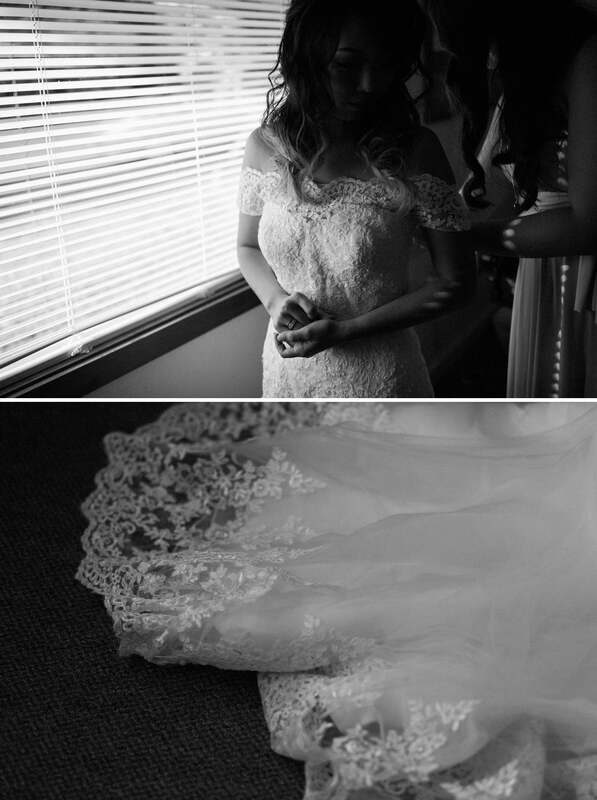 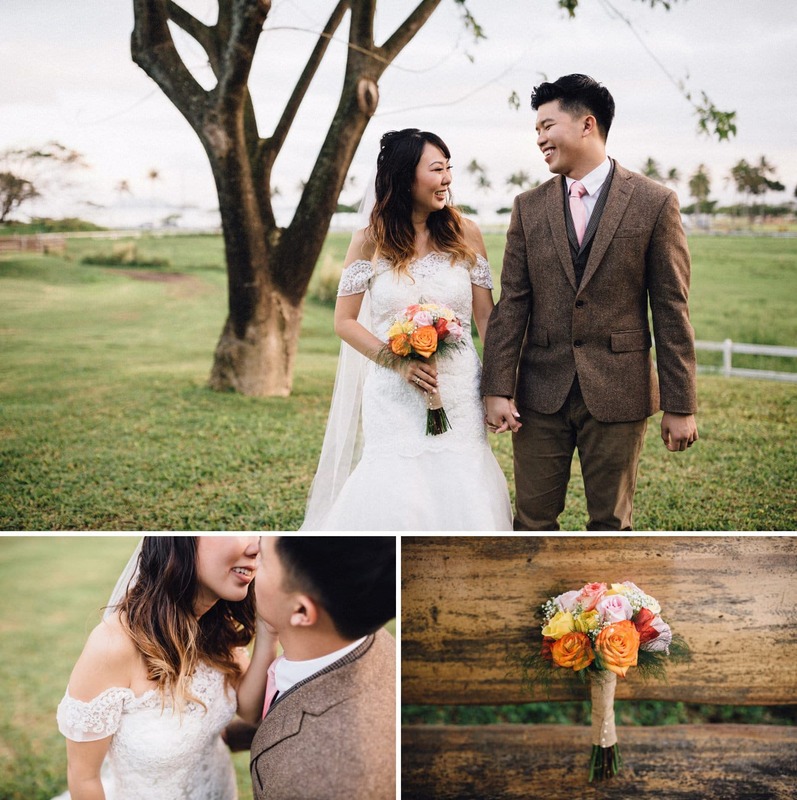 They got back to me with a Venue change, and boy was I excited! 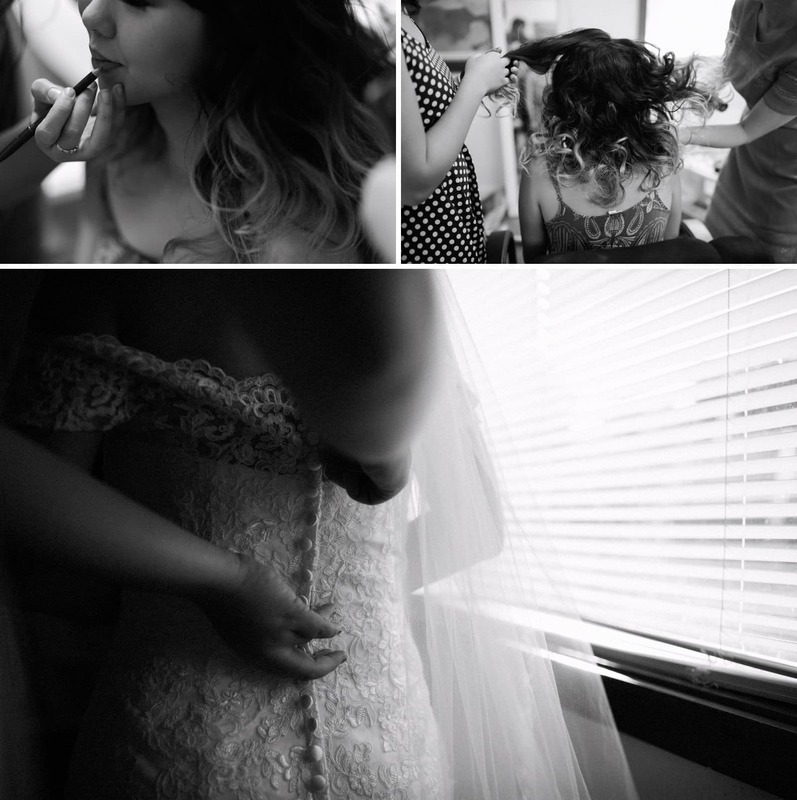 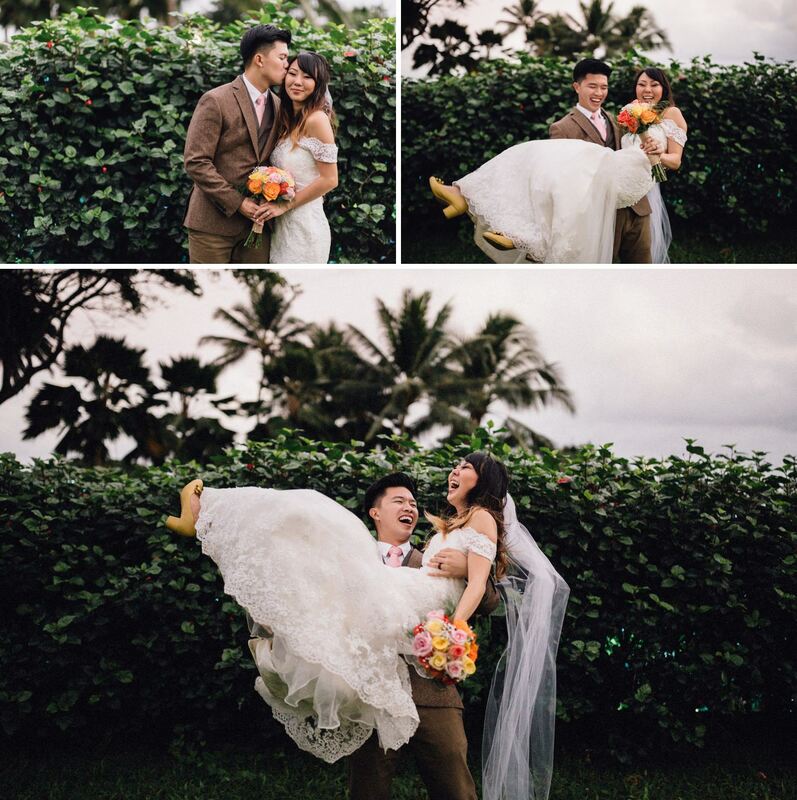 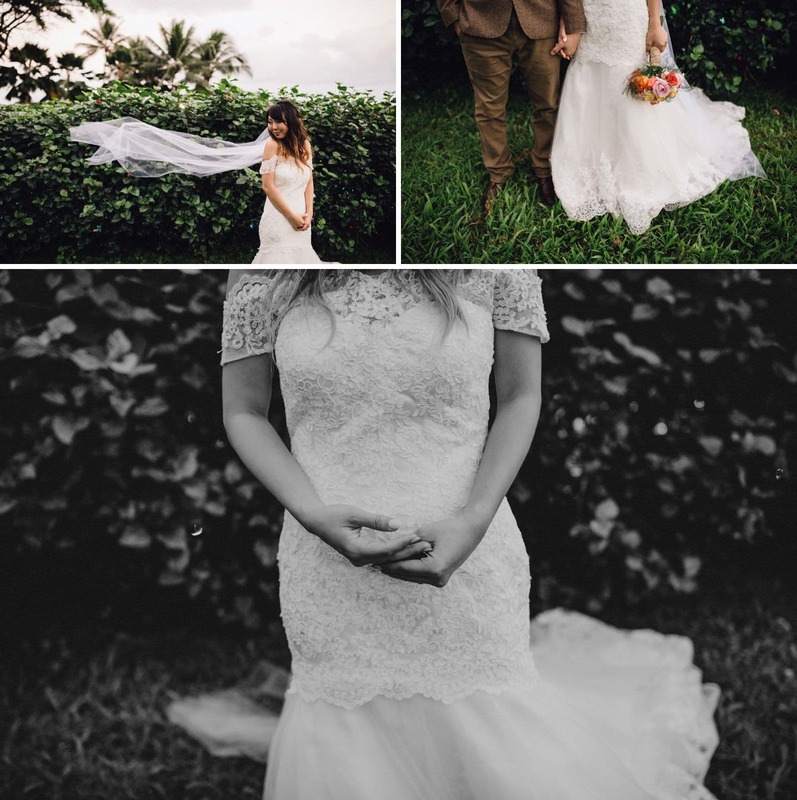 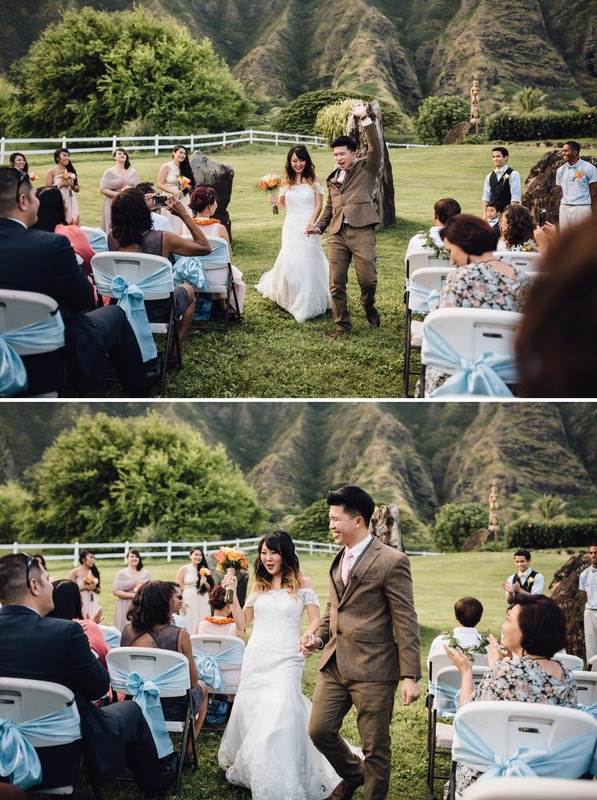 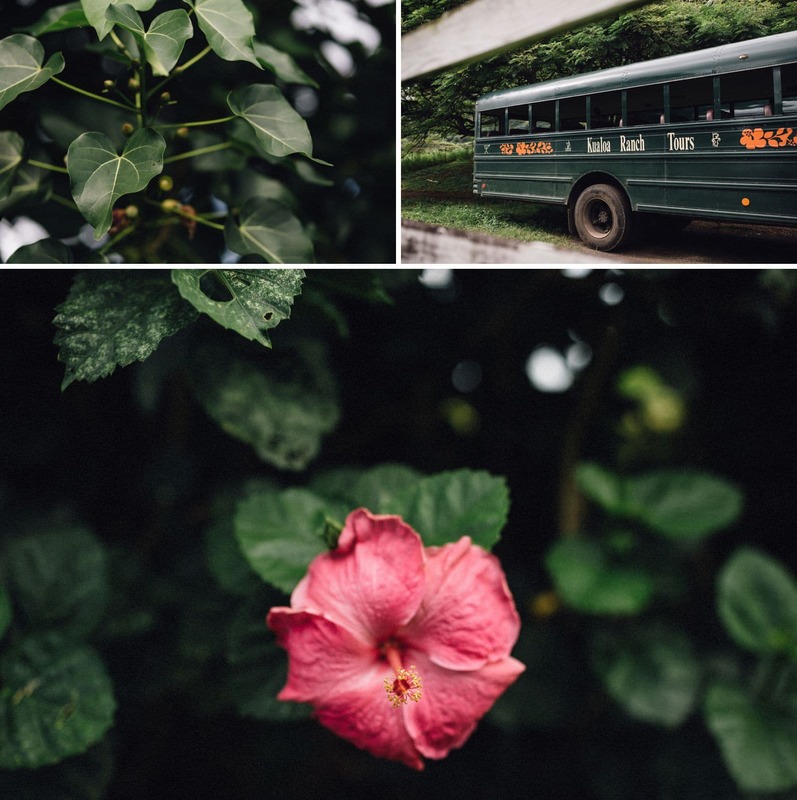 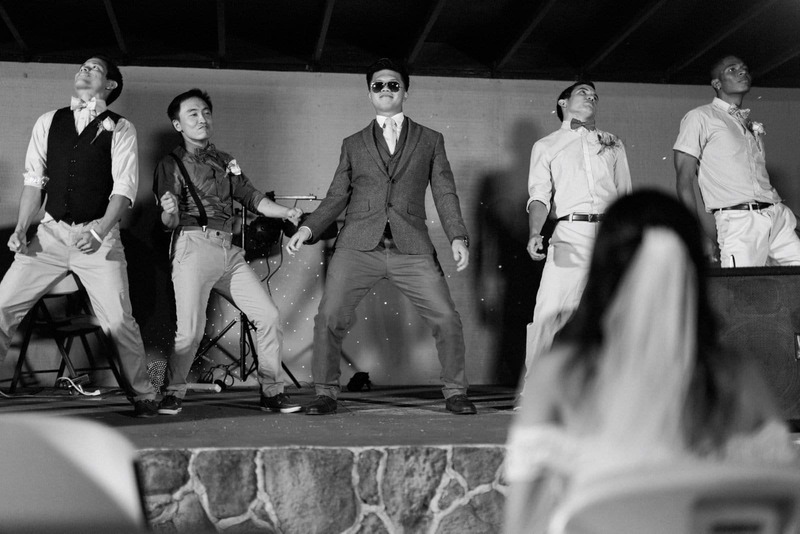 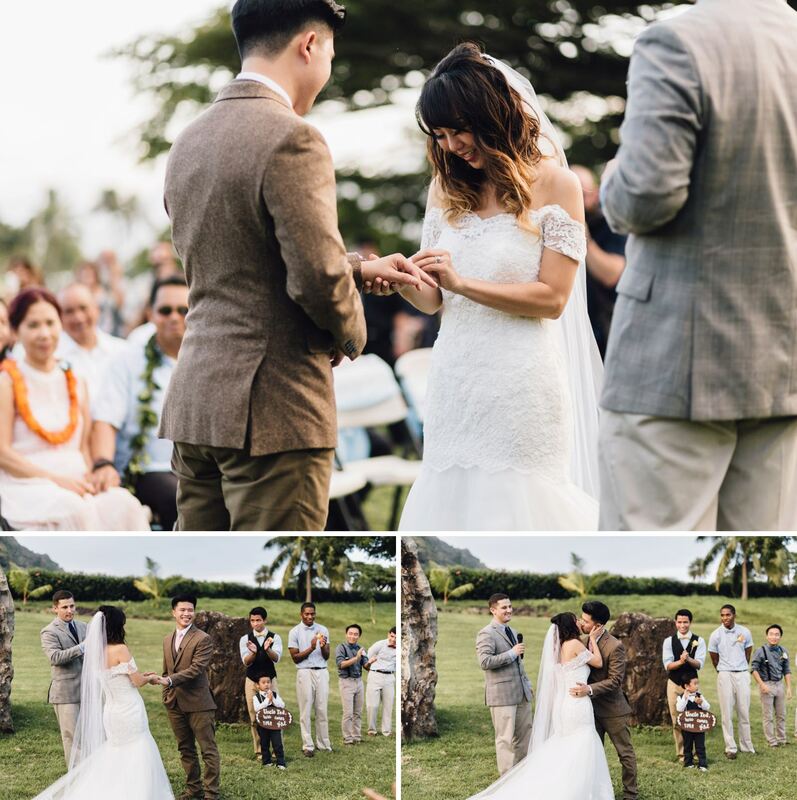 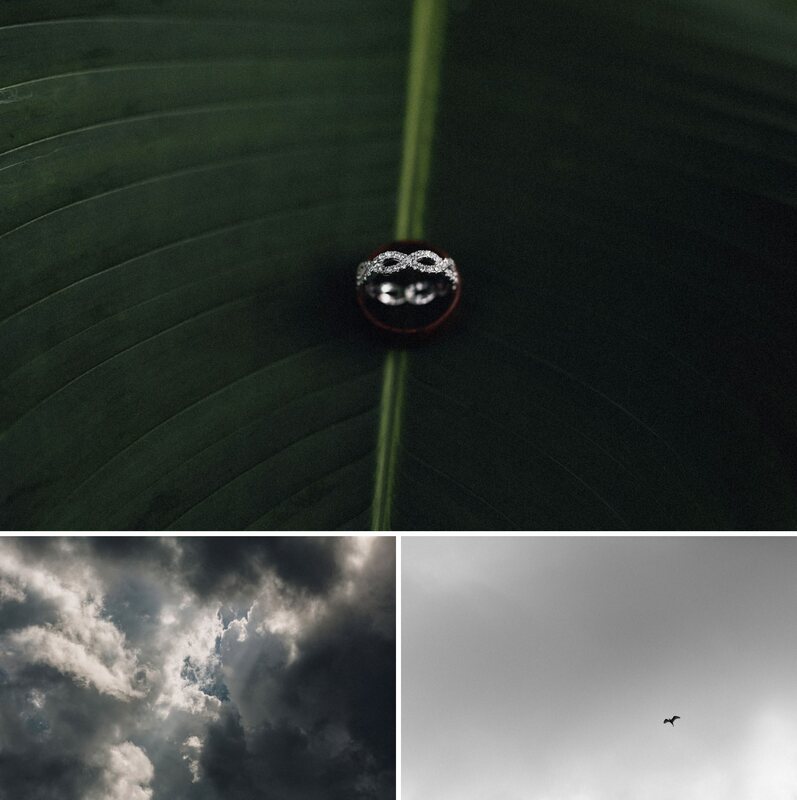 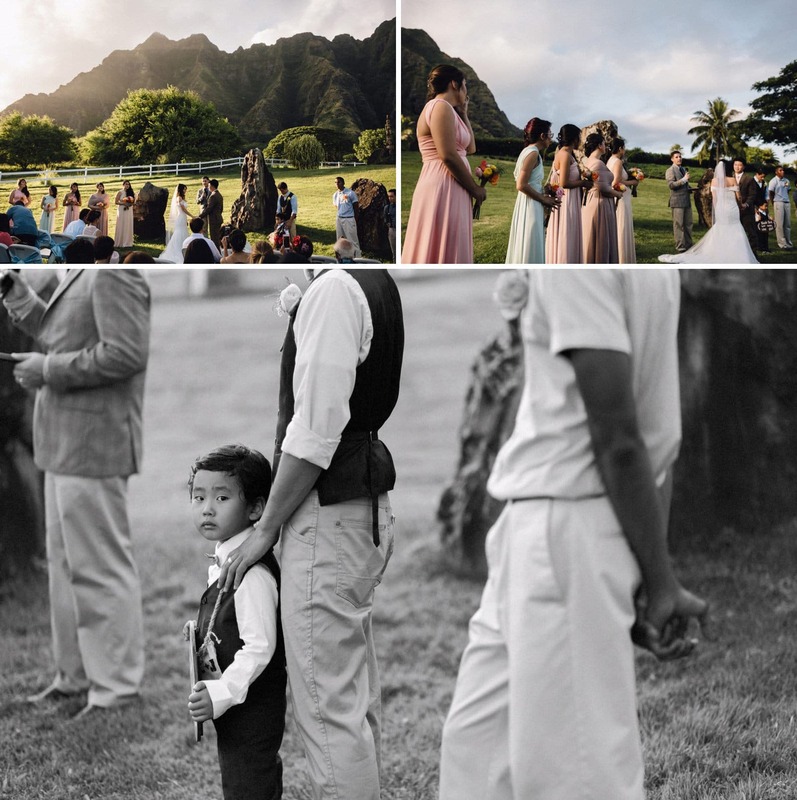 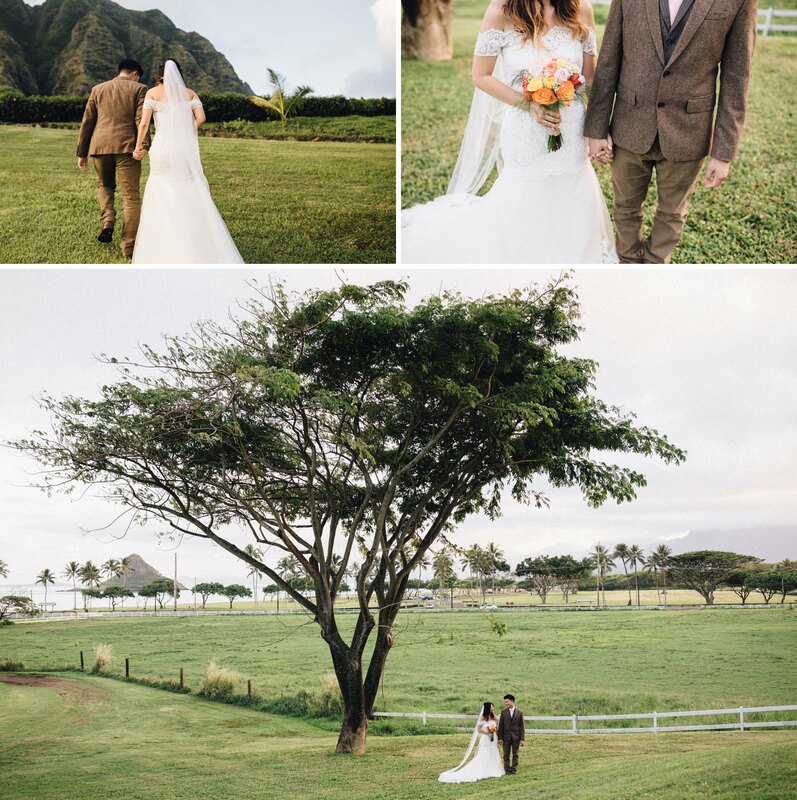 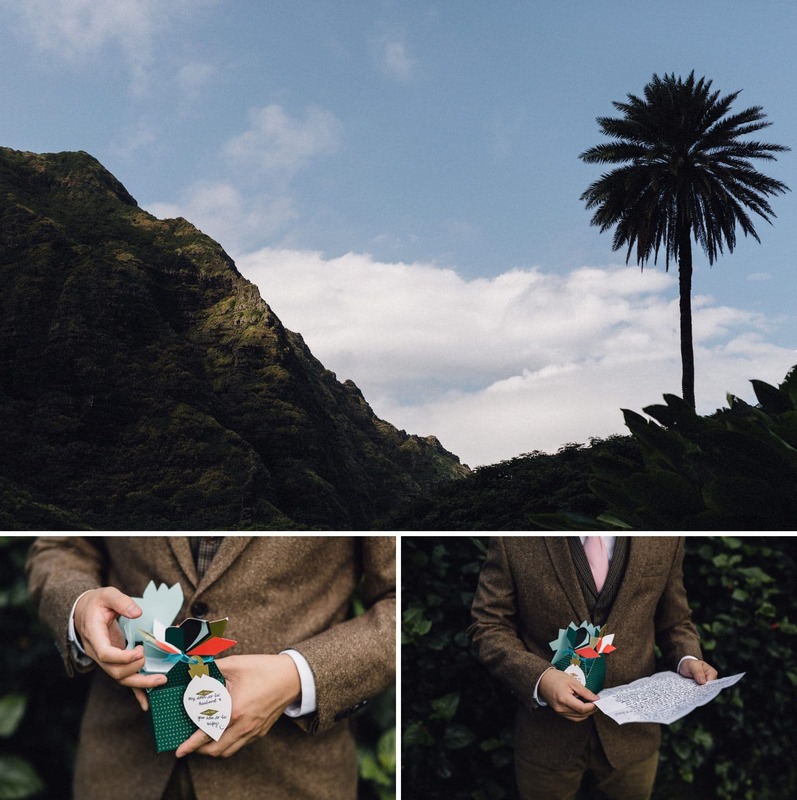 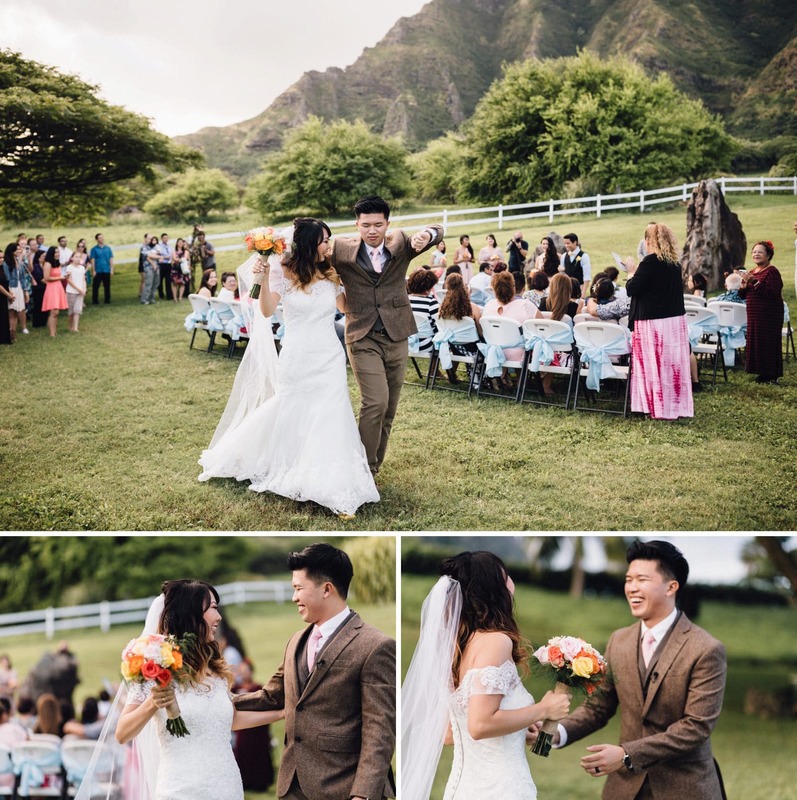 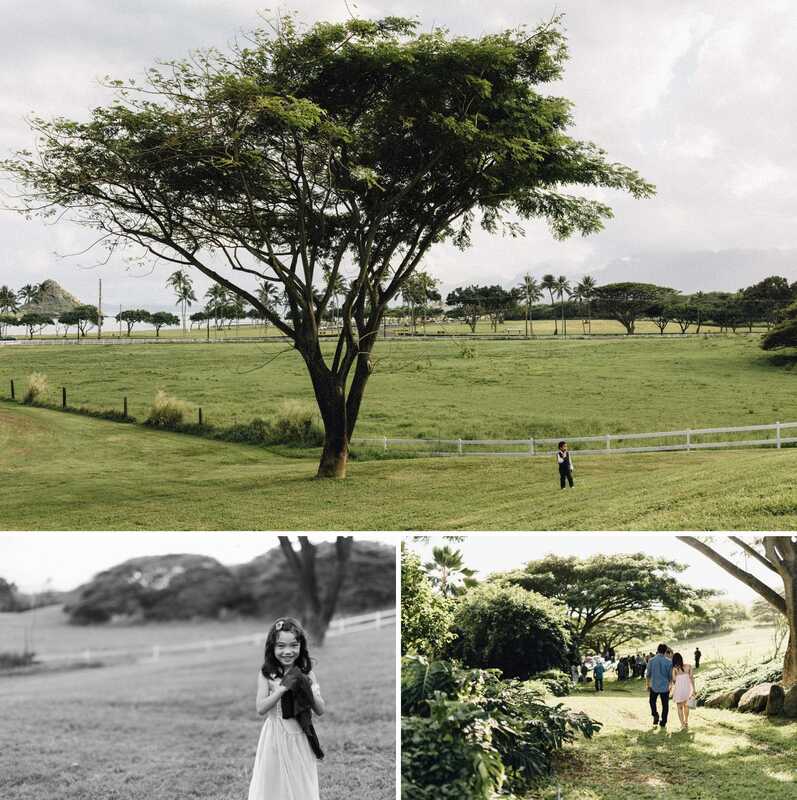 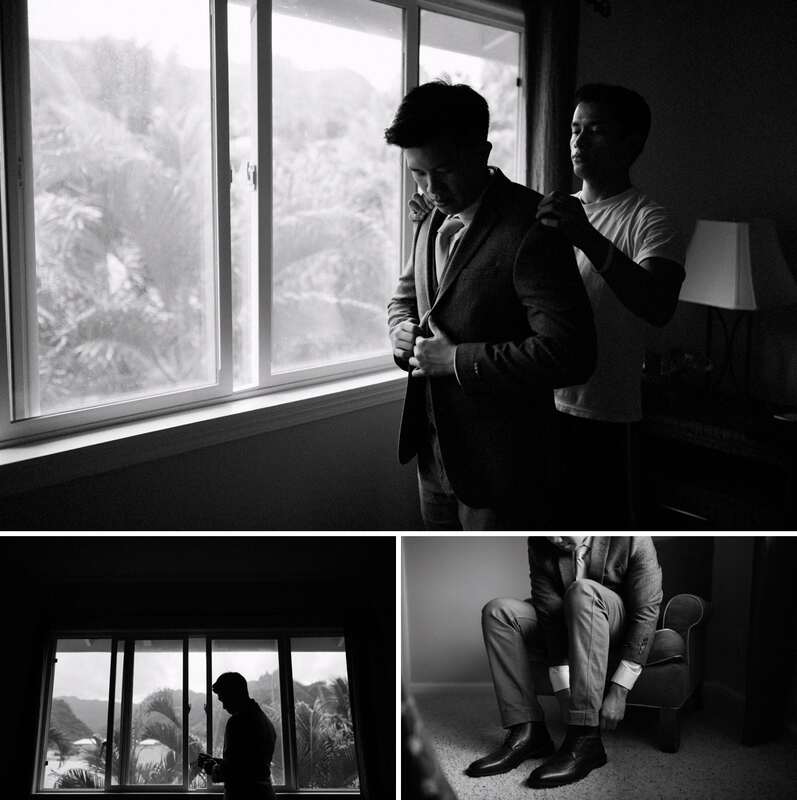 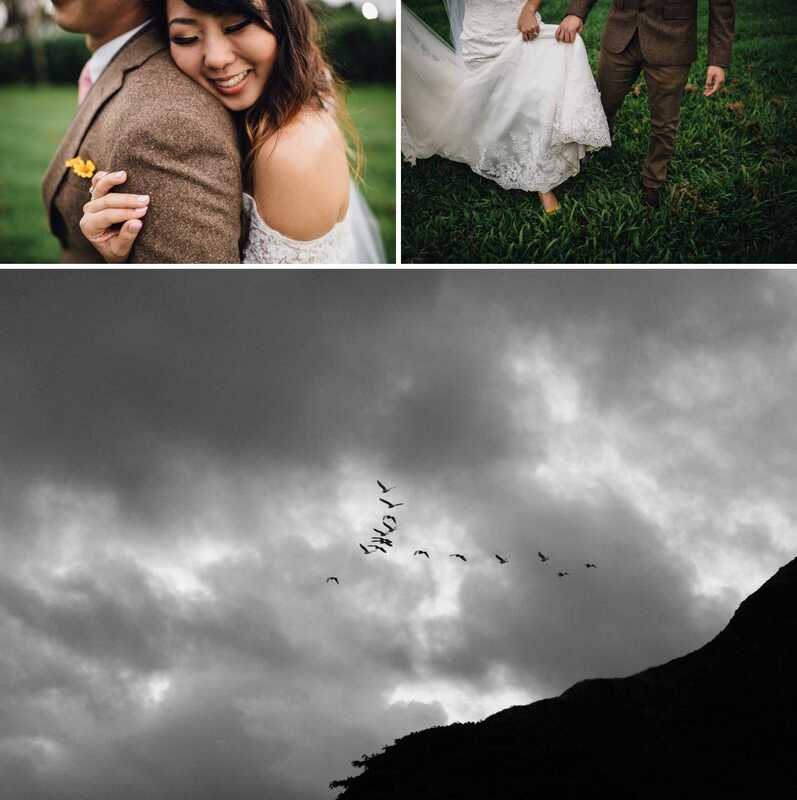 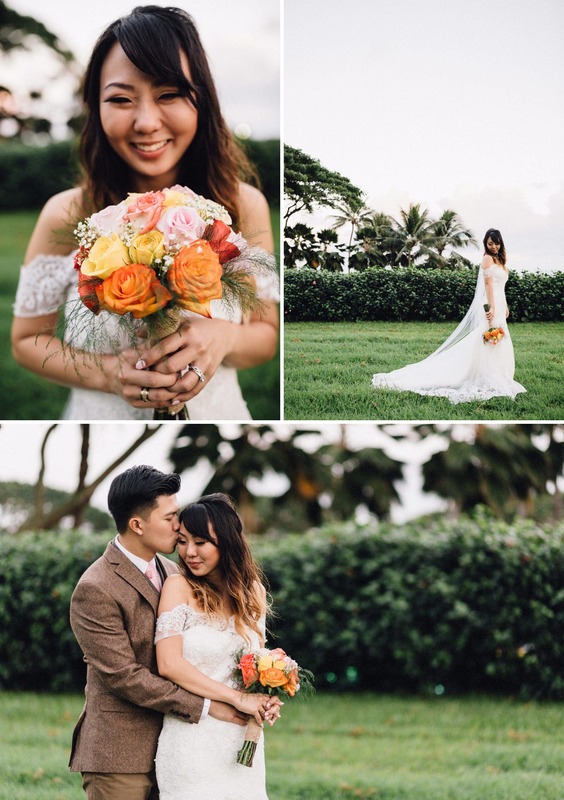 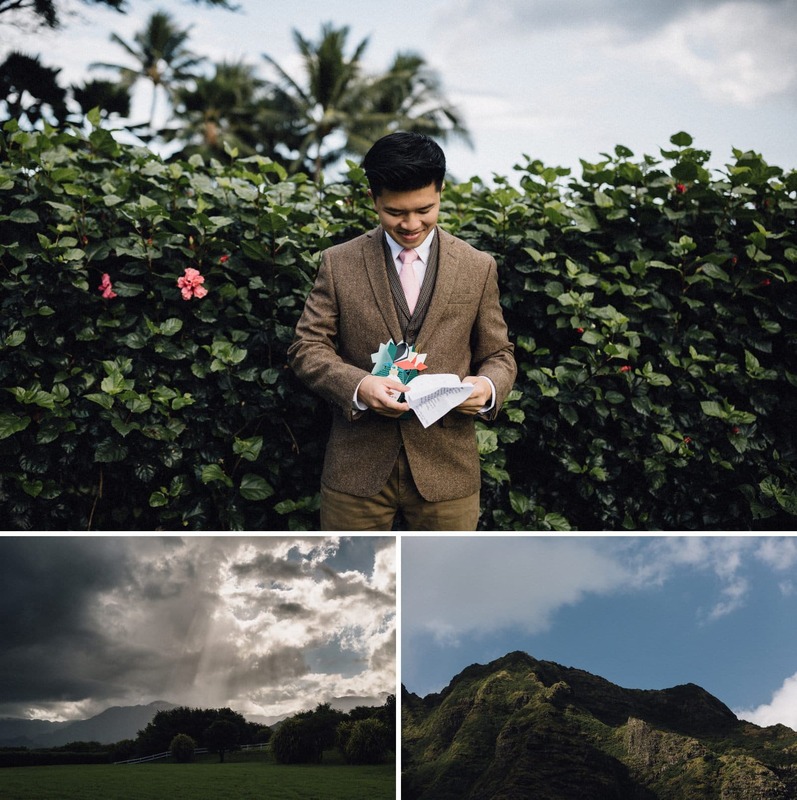 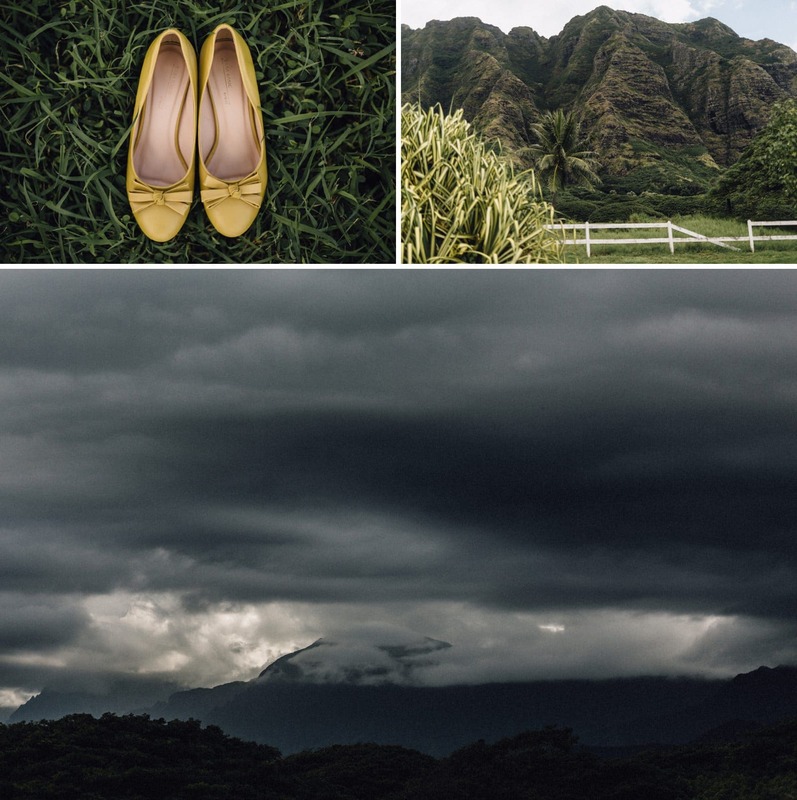 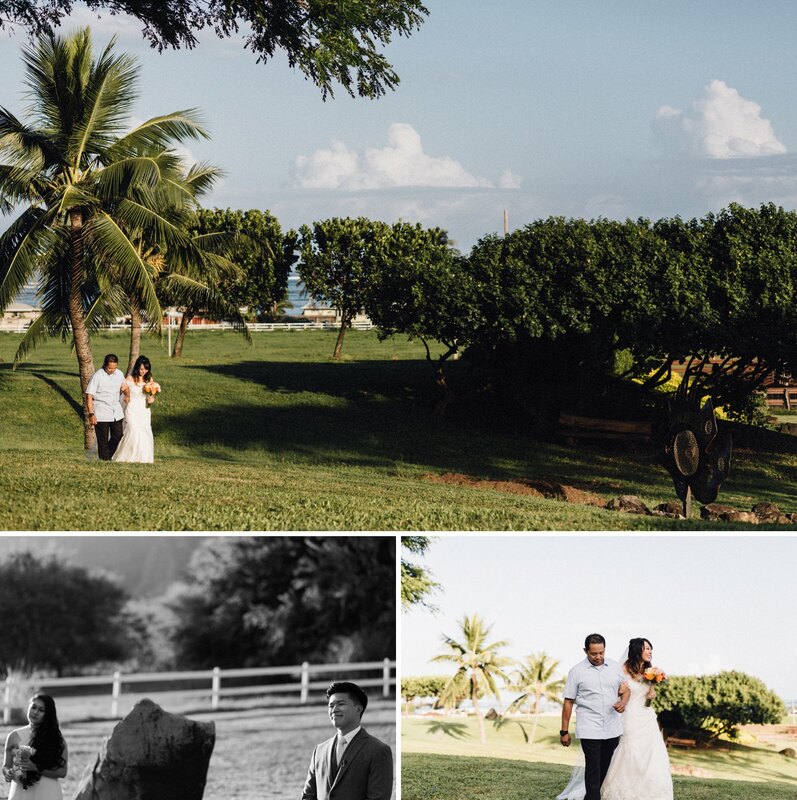 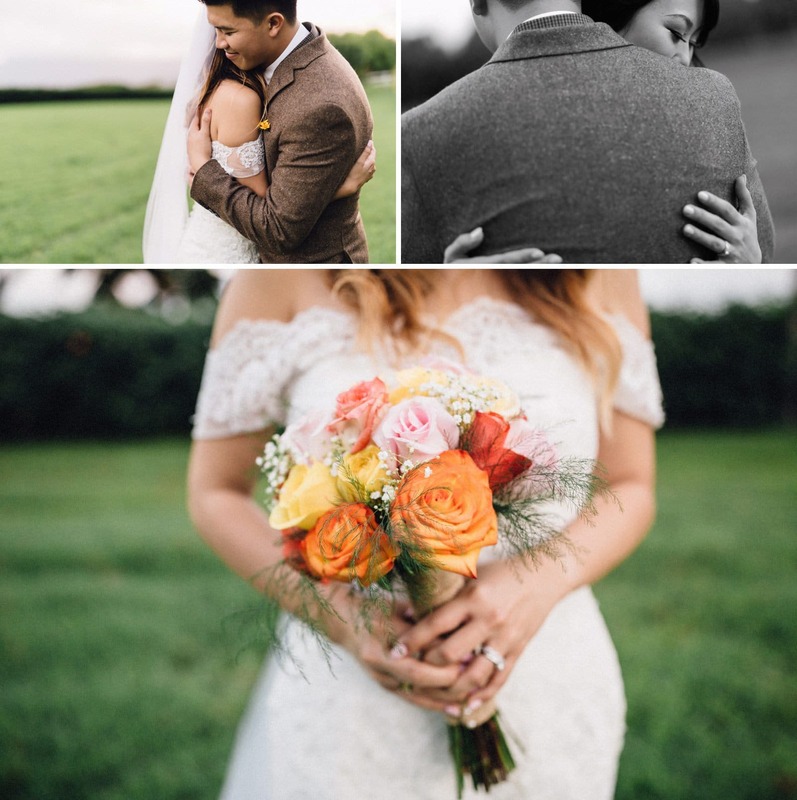 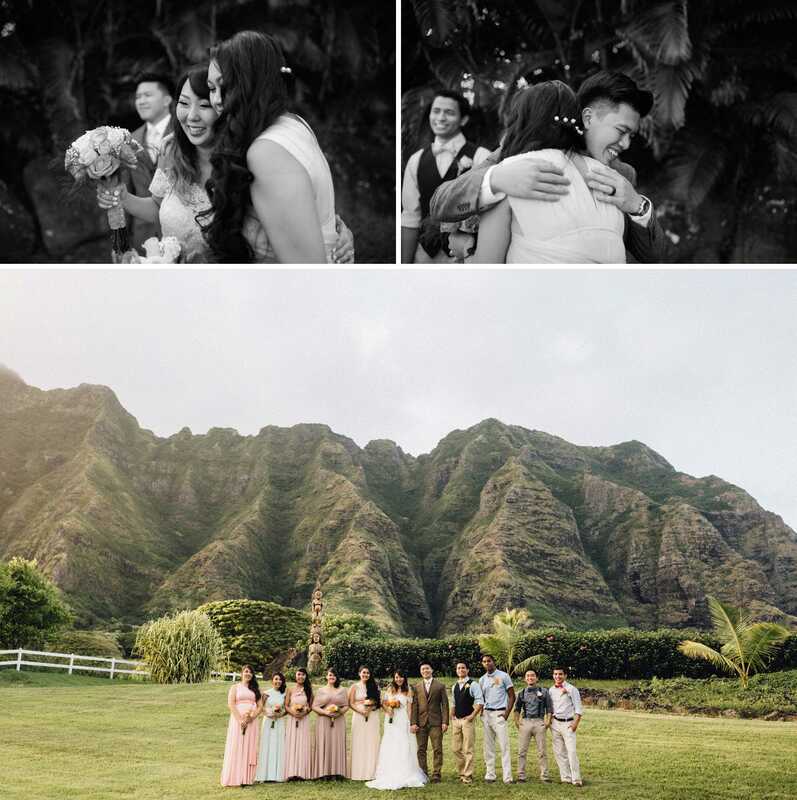 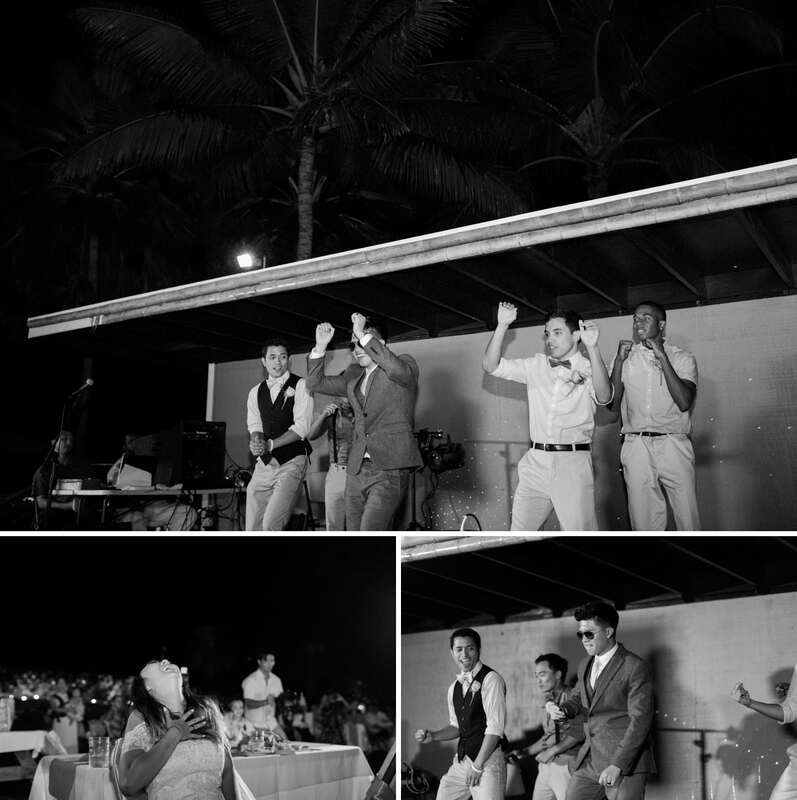 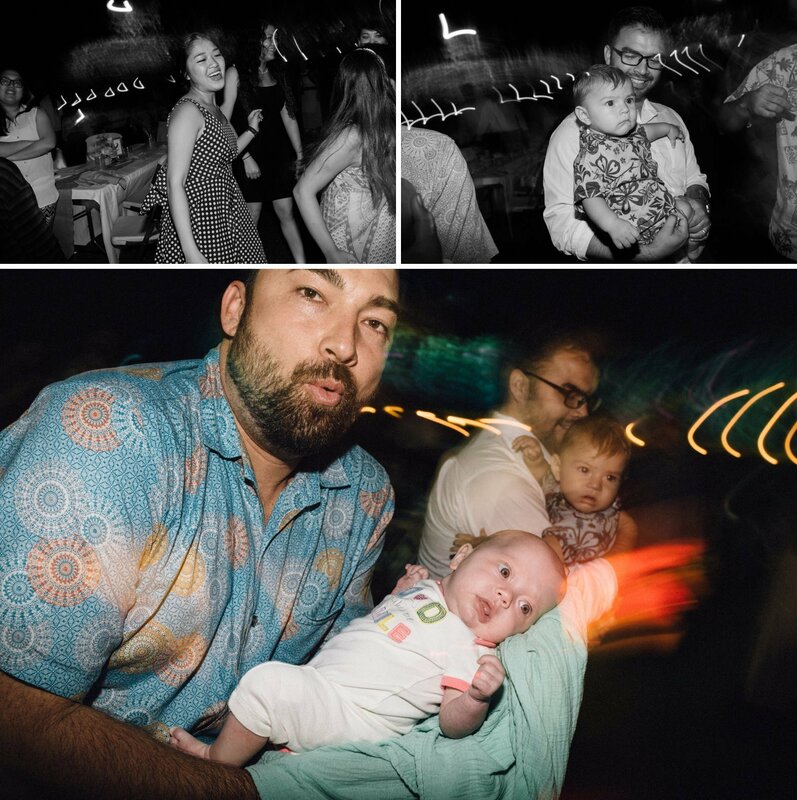 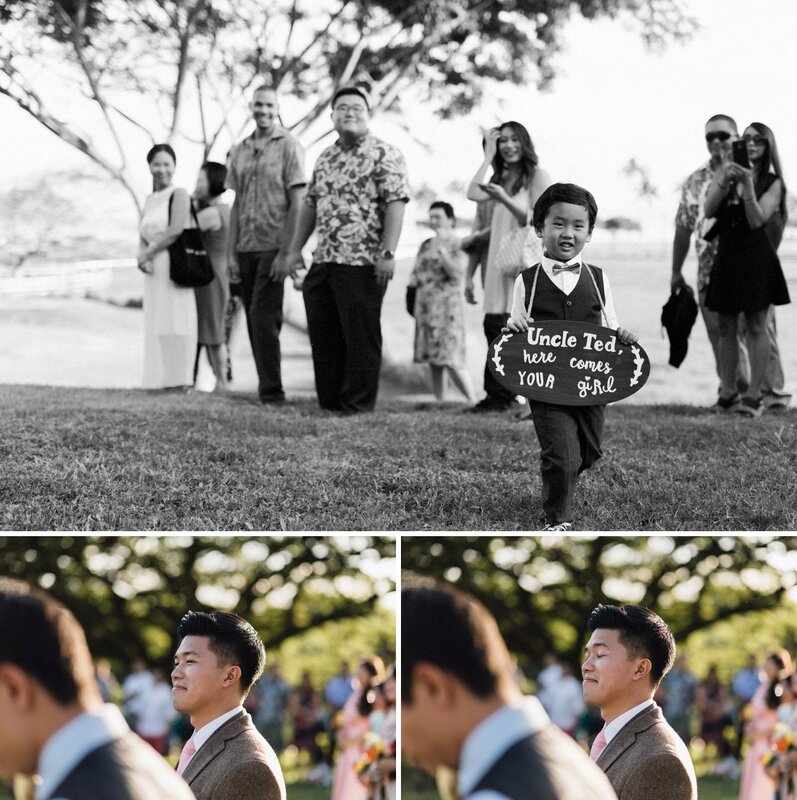 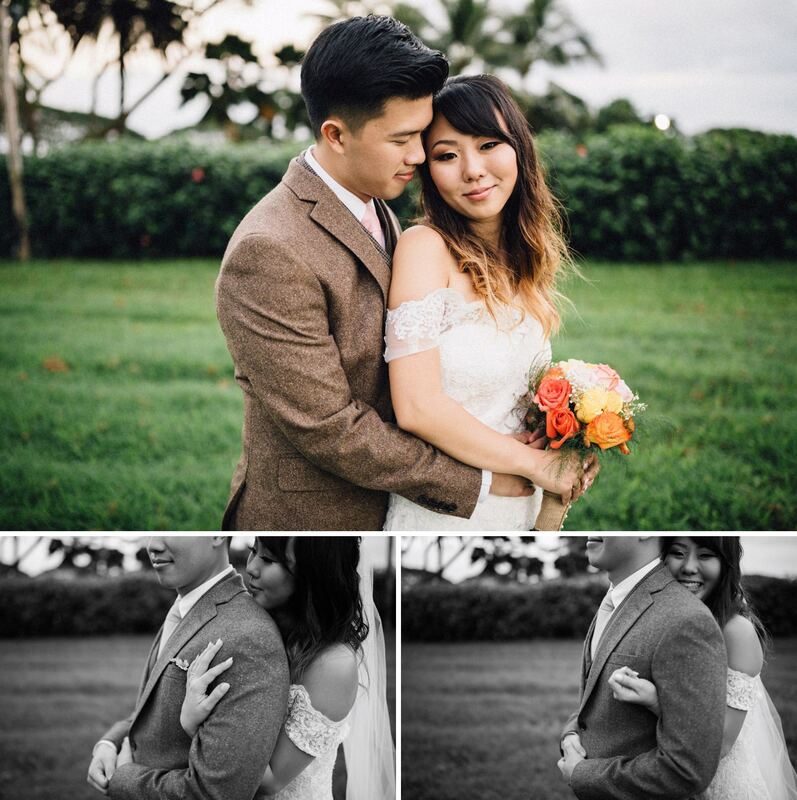 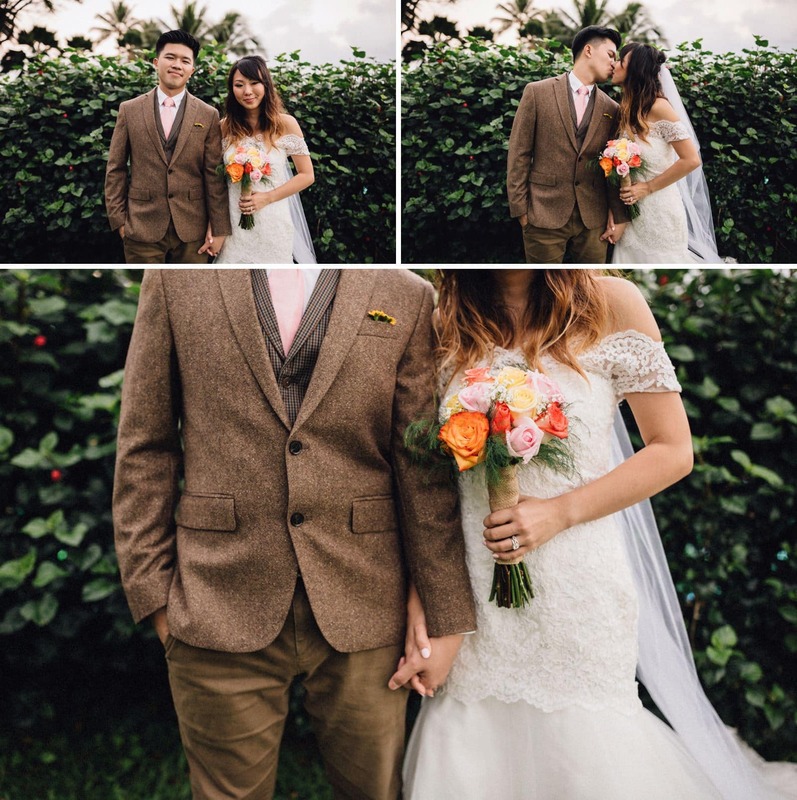 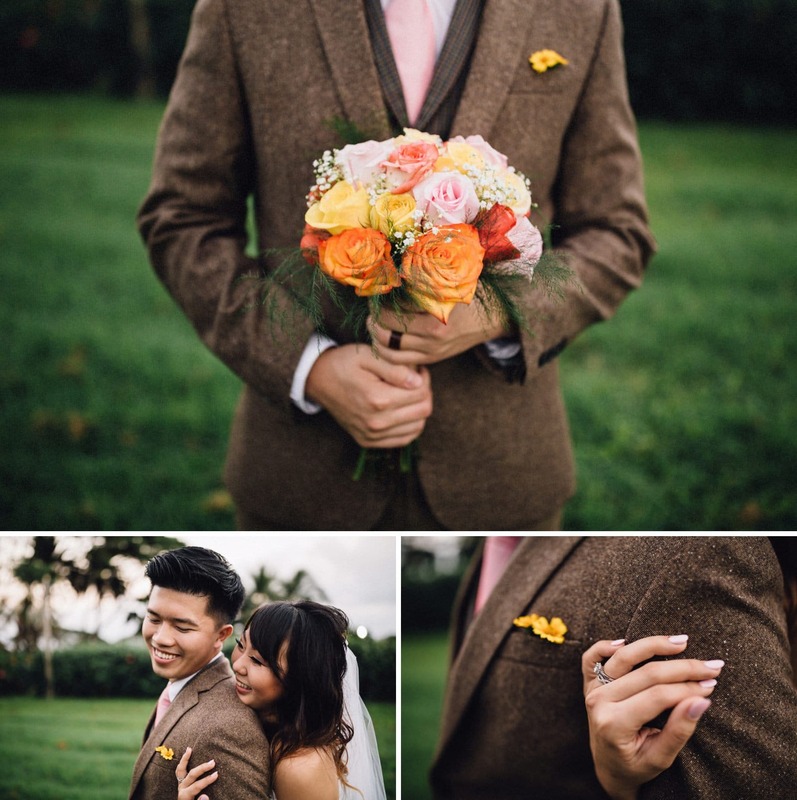 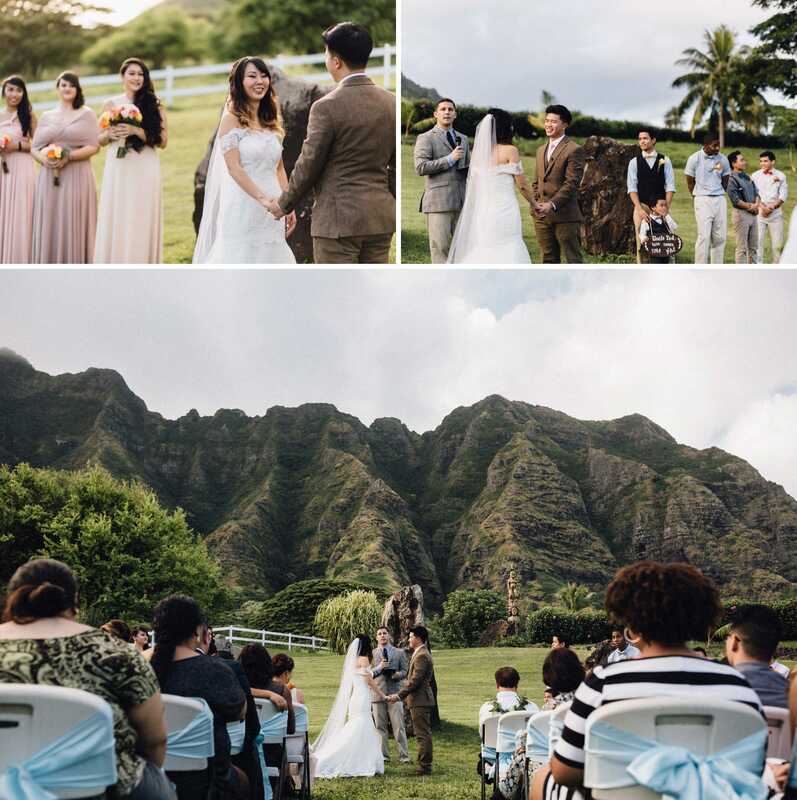 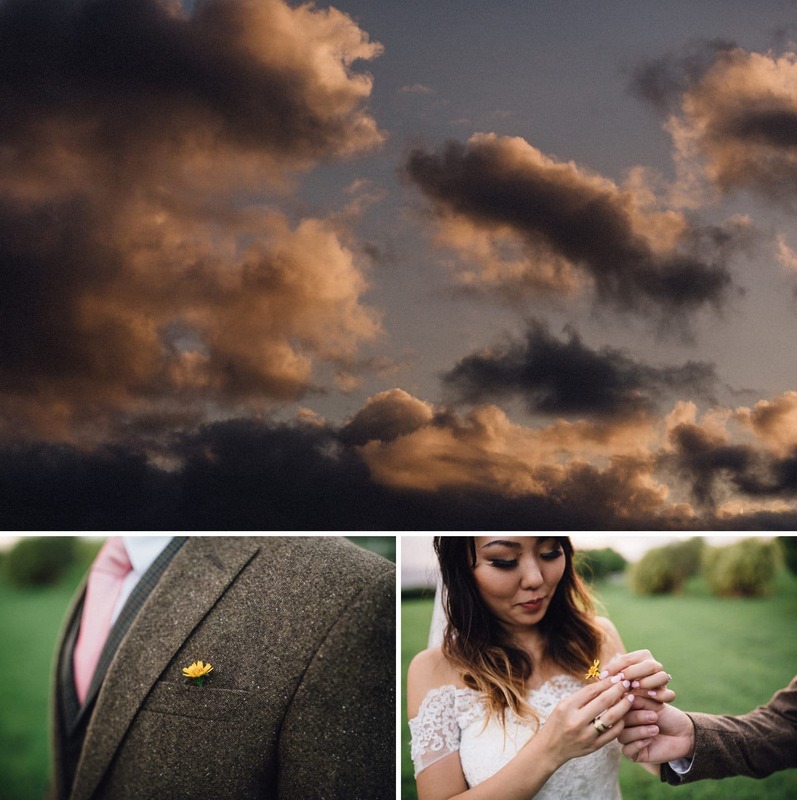 Kualoa Ranch has become one of my favorite venues for Weddings. 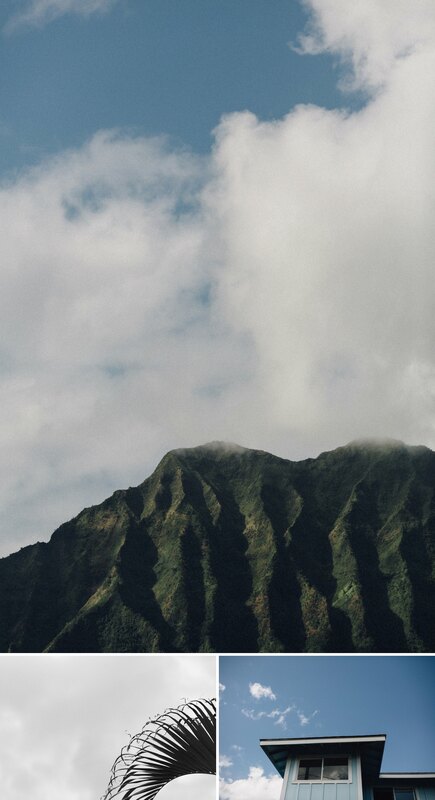 It’s nice to get away from the craziness of Waikiki. 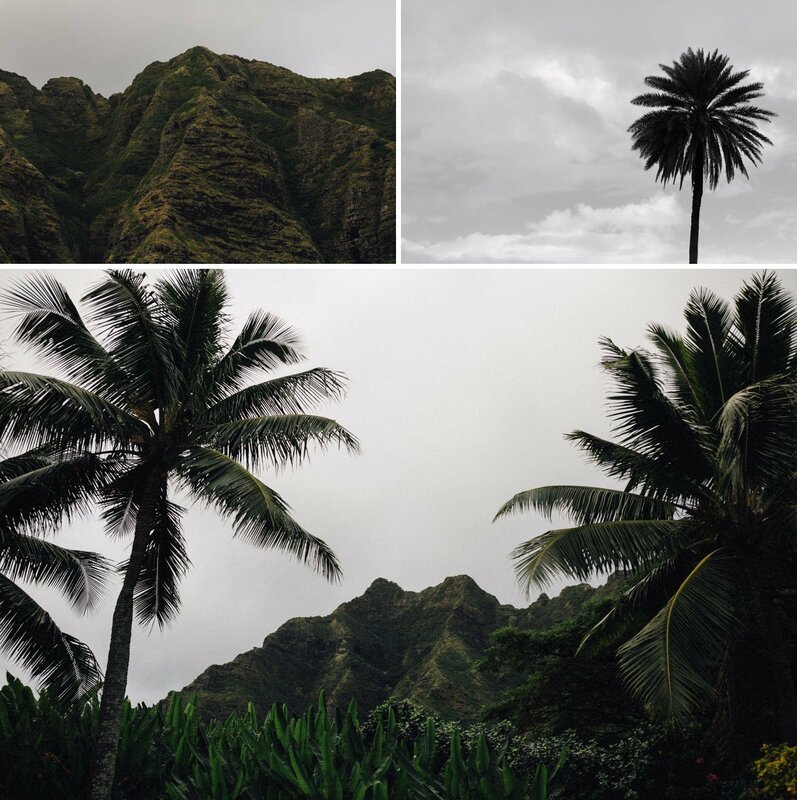 Although Kualoa Ranch is a far drive(for locals), it’s worth it.